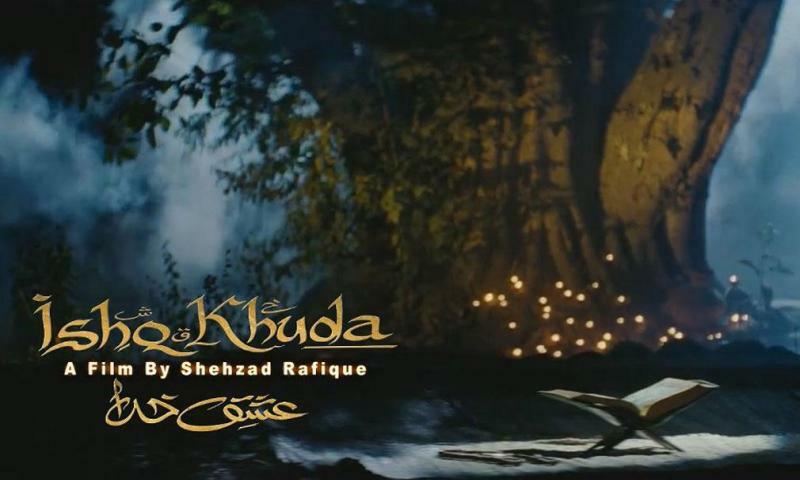 Watching the trailer of Ishq Khuda which translates to ‘Love is God’, the spirituality of the movie is seen along with the title itself that encourages the concept as well. The movie explores the love of God’s people and the transformation they go through. 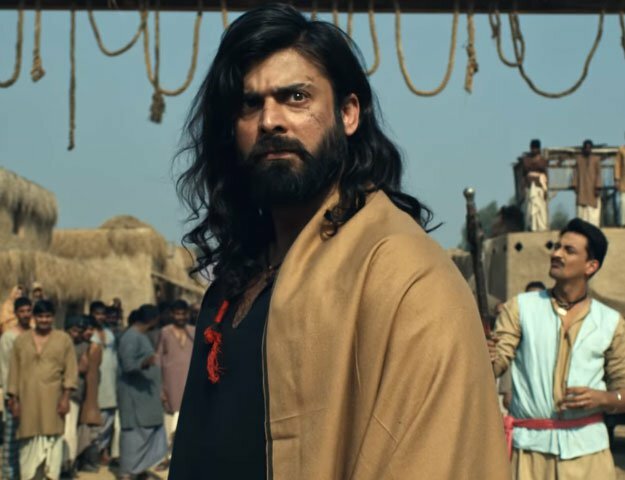 The movie expresses the theme of love and promotes many Pakistani values such as brotherhood, respect and sacrifice along with the correct ideologies of Islam in a world full of hatred and violence. With a director like Shehzad Rafique, a movie that seems to depict a powerful message is not a surprise. Alongside Rafique, the film was produced by Shafquat Chauhdry. The film features many of Pakistan’s film industry’s great actors such as Shaan Shahid, Zara Sheikh, Ahsan Khan, Humaima Malik, Meera, Saima, Wiam Dahmani and Inam Khan.